According to the website of the Phoenix independent cinema in Leicester, the British Silent Film Festival is moving back northwards this year! The BSFF began in the East Midlands town back in 1998 and has subsequently been based at the Barbican and the Cinema Museum in London, in Cambridge and Nottingham. It will return to the Phoenix in Leicester from 10-13 September 2015, so mark it in your diaries now. Here’s what the Phoenix has to say about the event. Formed in 1998, the Festival fulfils an important role – presenting a wealth of treasures from the silent period to audiences who would not otherwise have access to their own film heritage and to the wealth of international silent cinema. The Festival is curated, organised and presented by Laraine Porter, Bryony Dixon and Neil Brand and a team of UK experts and advisors in this field. Open to all, the films are presented with live music from the world’s leading professional silent film accompanists (and we hope, local guest musicians) in a variety of entertaining and accessible ways. Hat-tip to Jenny Stewart for the news – more details to follow as soon as they arrive. Meanwhile, back in the capital, the popular British Silent Film Festival Symposium will take place again this year at King’s College London. The one day event will be held on 24 April, and proposals for presentations should be sent to Lawrence Napper at King’s by 20 March 2015 – email Lawrence.1.Napper@kcl.ac.uk. Drawing on the success of our previous events, we again seek to draw together scholars and enthusiasts of early British cinema. This one-day symposium is intended as a forum for the presentation of new research, scholarship and archival work into film culture in Britain and its Empire before 1930. As such we would like to invite presentations from people working in all aspects of this field, including cinema in the wider context of theatrical, literary and popular cultures; cinema and World War I; cinema and technology, exhibition, reception and critique. In the light of a recent AHRC award investigating the transition between silent and sound cinema in the UK (1927-1933), we would be particularly interested to include papers on this topic. 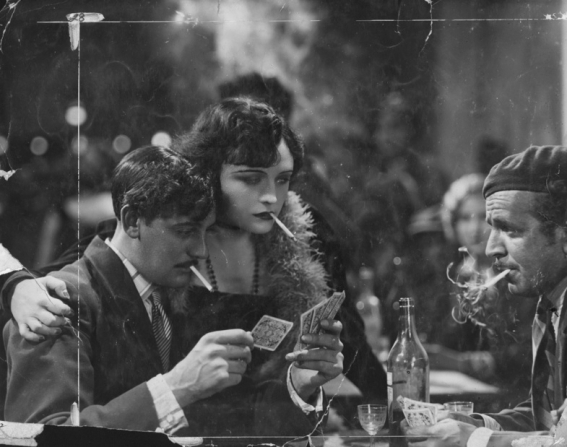 Excitingly, the day will be topped off with a screening of one of my very favourite British silent films: Paul Czinner’s The Woman he Scorned (1929), starring the wonderful Pola Negri. 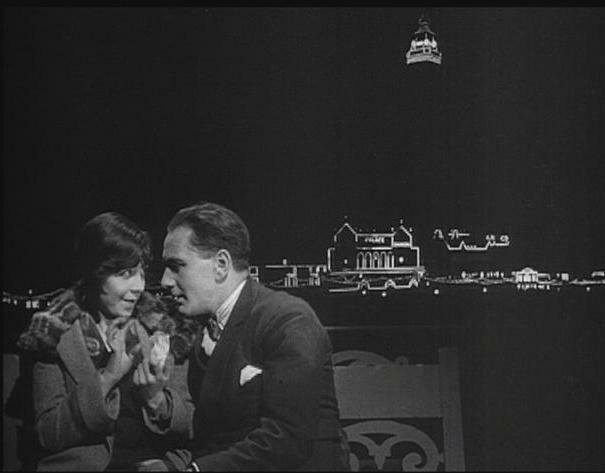 Read more on the British Silent Film Festival. Good news up to a point. But when will we get a Silent Festival up north?